Celebrating New Year’s is always fun! 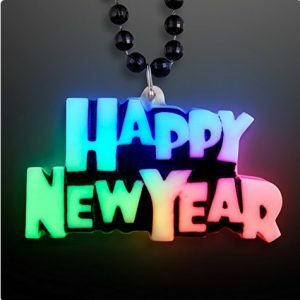 Wearing Happy New Year jewelry is a great way to wish everyone you come in contact with a happy new year without saying a word. 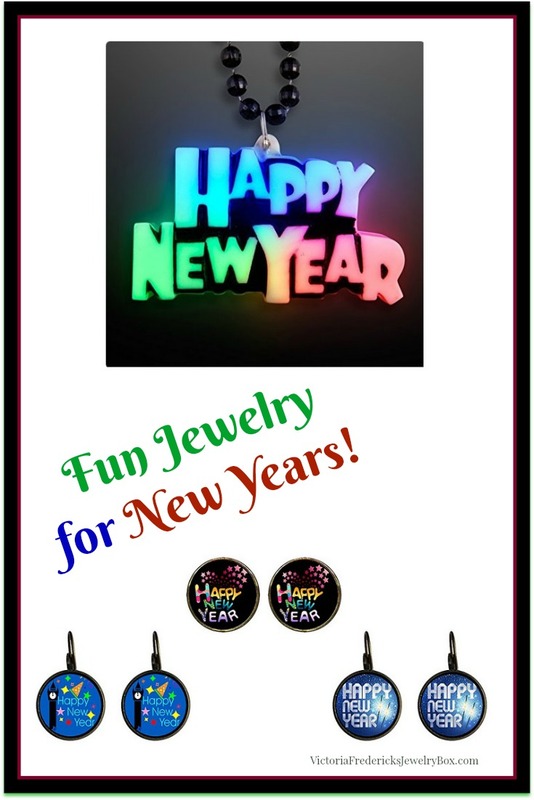 This Happy New Year Jewelry would be awesome for the New Year’s Eve party. Or, to wear to any New Year’s Day event. It would even be appropriate for work. Why not give a cheerful greeting and best wishes to all this New Years! None of the New Year’s jewelry featured is expensive. This costume jewelry is just for fun for the holidays. Earrings are the easiest jewelry for most of us to wear, especially at work. They don’t get in the way if you type and you don’t have to worry about how often you wash your hands. Earrings are often very visible to everyone you come in contact with, especially if your hair short or pulled back. These earrings are sure to brings smiles to every face and best wishes given right back to you. It is always nice to spread cheer! Choose either the dangle earrings or the stud earrings. The artwork is approximately 1/2″. Now, if you really want to have fun with your jewelry style, you just might want this battery operated light-up necklace. It is reminiscent of a neon sign. You would certainly be bringing the life to the party with this necklace. The bead necklace is 36″ long. 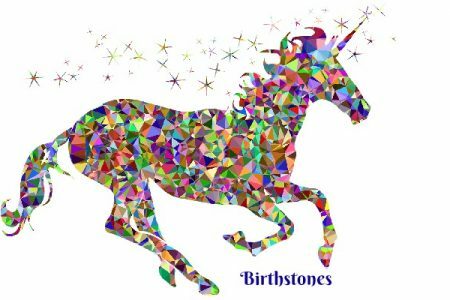 The Happy New Year pendant is 3.25″ x 1.75″. You choose whether you want it to blink red, green or blue, multi-color or a slow color change. This necklace is meant to be an attention grabber and will not doubt, gets lots of compliments and laughter.